Our Reseller Services team is the heart of our business, serving the needs of over 2,000 resellers each month. Our Reseller Services team is vastly experienced at providing bespoke supply solutions to a diverse range of resellers. 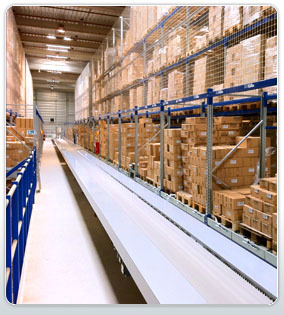 UFP have the service excellence and expertise to deliver supply chain solutions that give you the competitive edge. Print is a vital part of business communications both internally and externally. 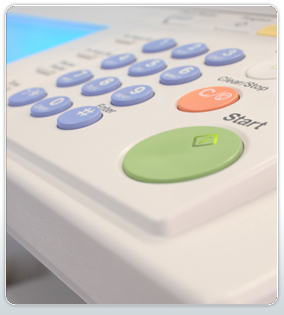 However, most organisations don	’t understand the true cost of running their print, copy, scan and fax resources. Research shows that organisations may spend up to 3% of revenues on using and managing these resources. 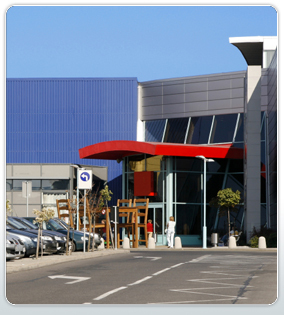 UFP Retail is the only truly Pan-European EOS specialist operating in this vast, diverse and fast paced market place. With over 30 years of retail experience, our customers include everyone from major national grocery retailers to high street specialist and regional independent retailers. Don't have access to vendors?